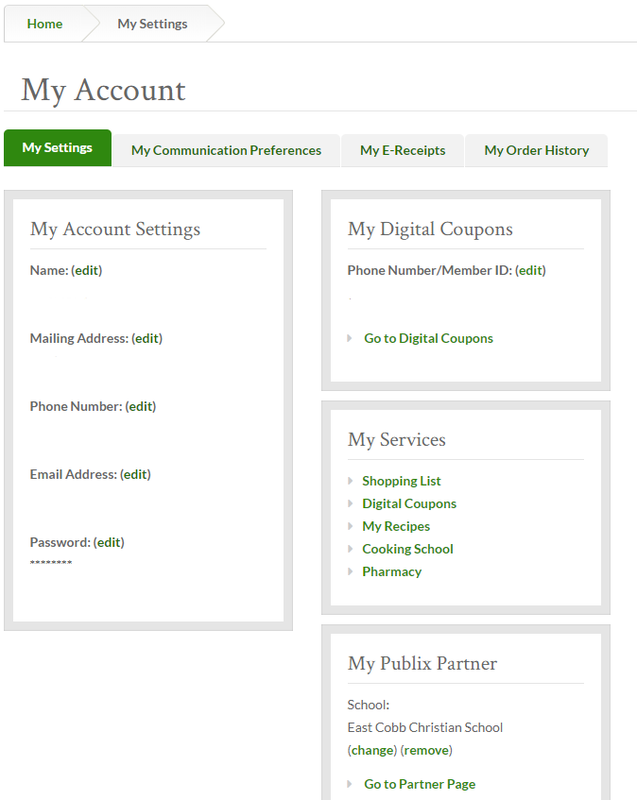 If you do not have a Kroger Plus Card, get one at a Kroger. Sign-up online and select East Cobb Christian School as the organization name. 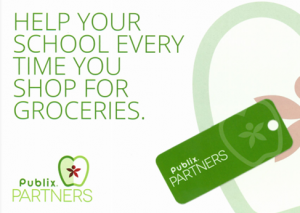 There are Publix Partner Cards in the office specifically for ECCS if you do not have a Publix Shopper Card.